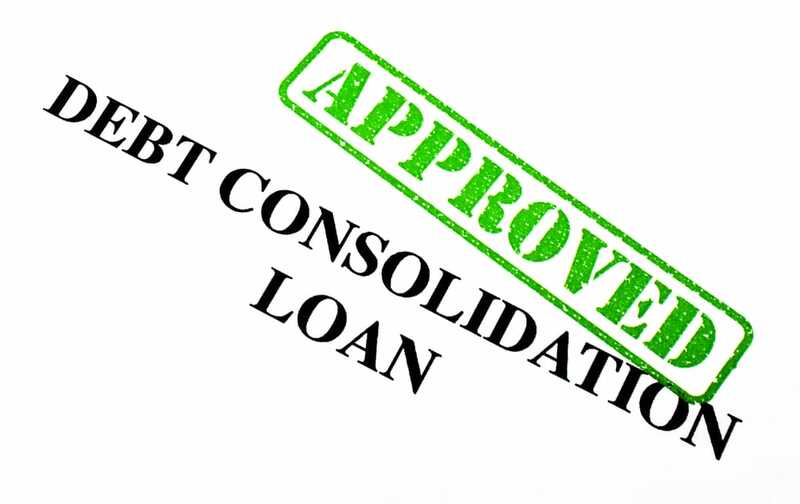 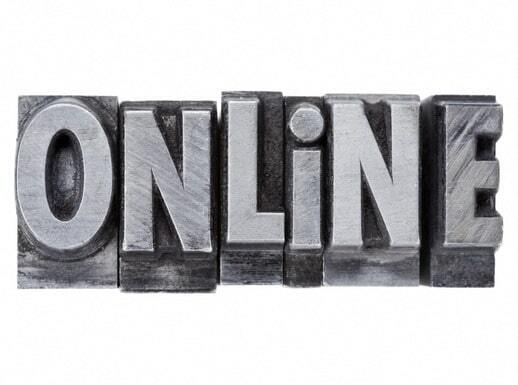 What is a Secured Debt Consolidation? 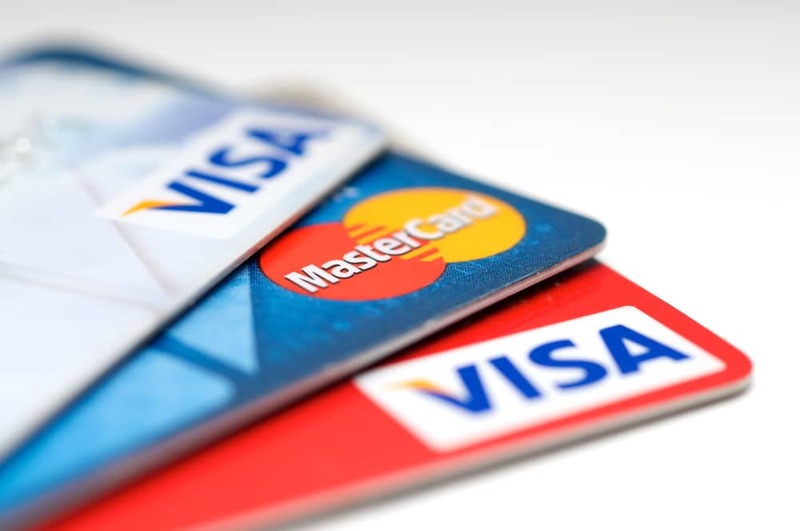 What is the Difference between Secured and Unsecured Debt? 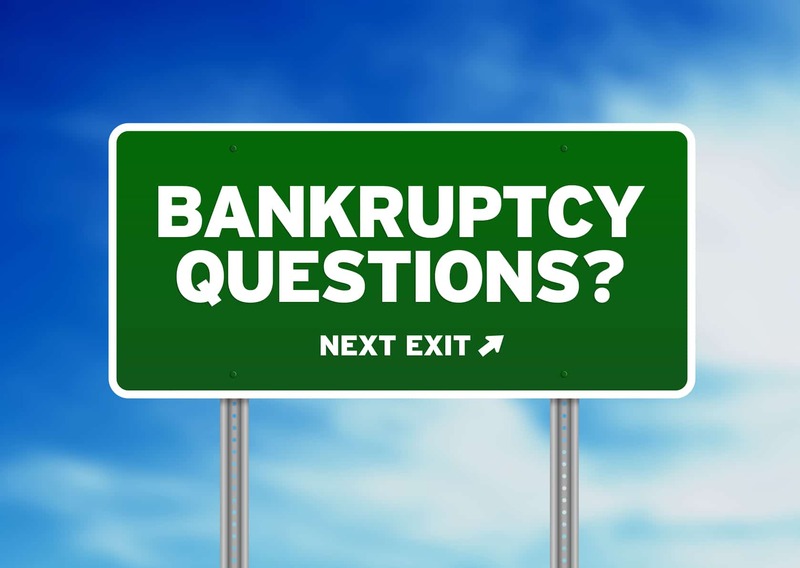 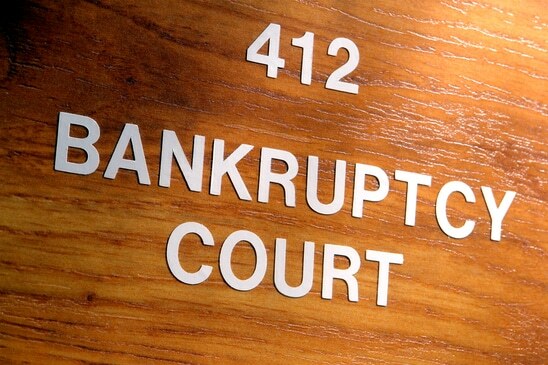 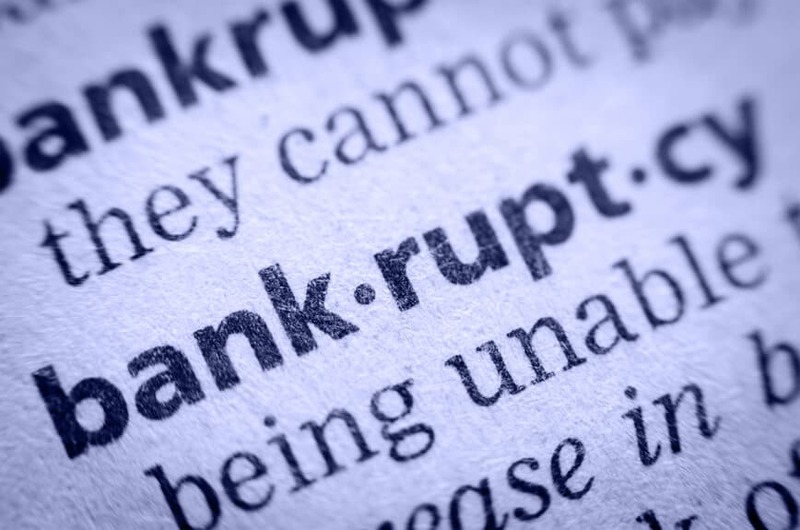 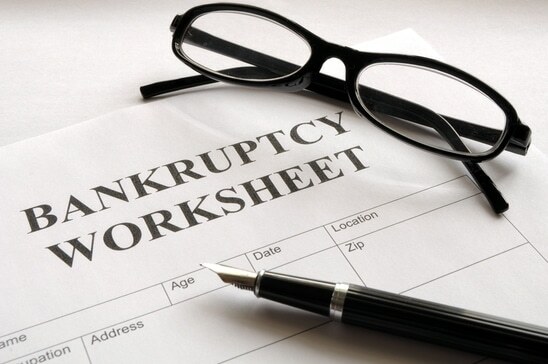 What is the Role of a Bankruptcy Trustee? 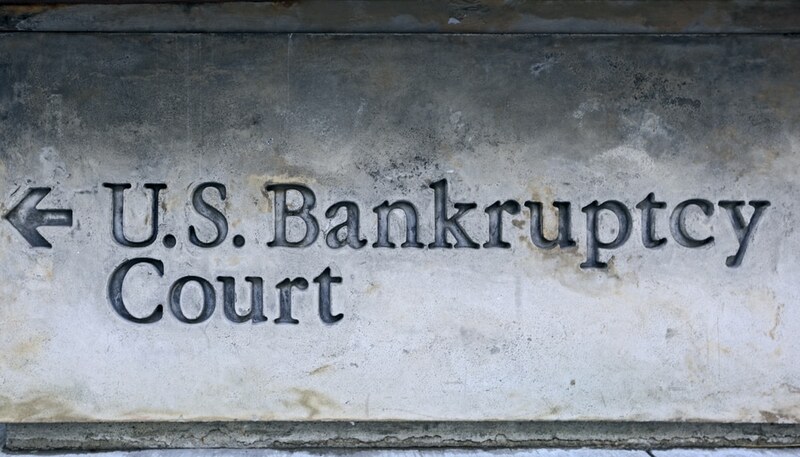 In a Florida Bankruptcy, What is The Meeting of the Creditors?